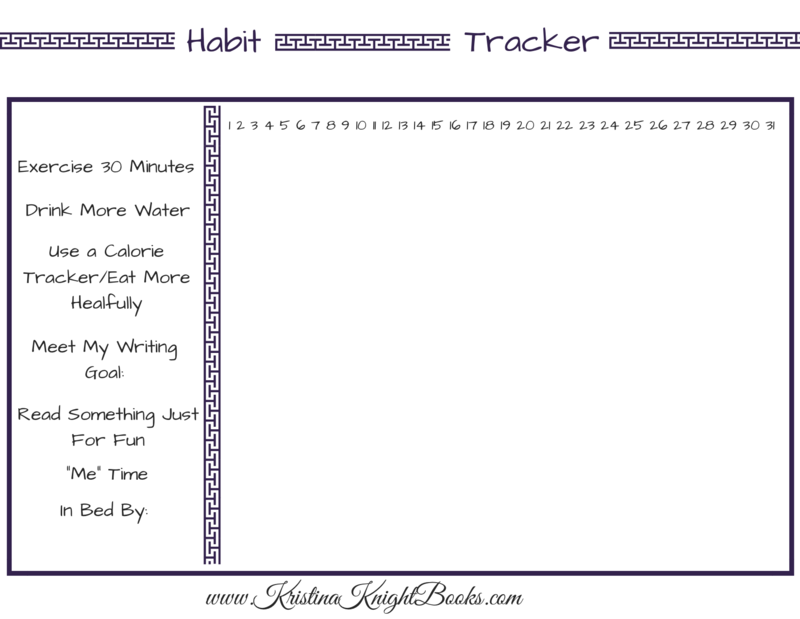 Download this printable Monthly Goalsheet. 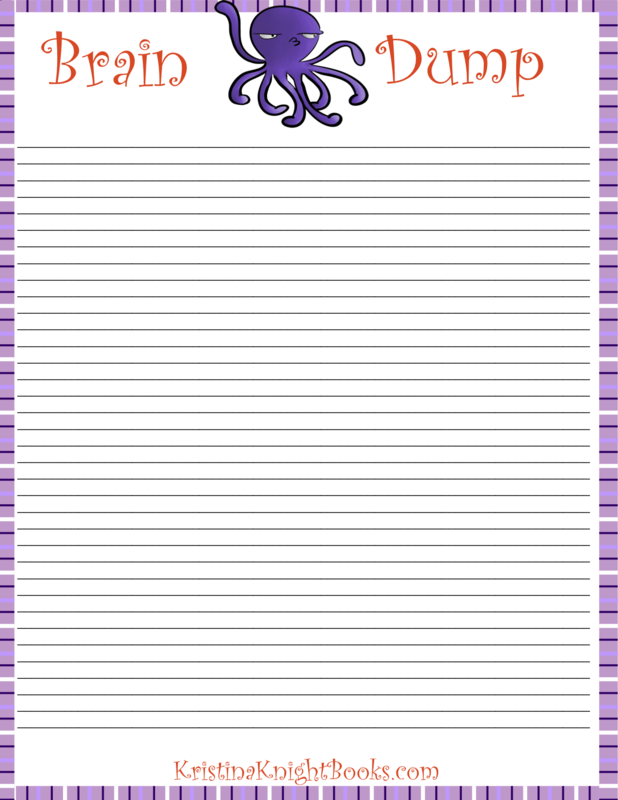 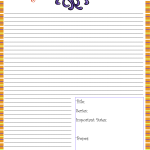 Download this printable Quarterly Goalsheet. 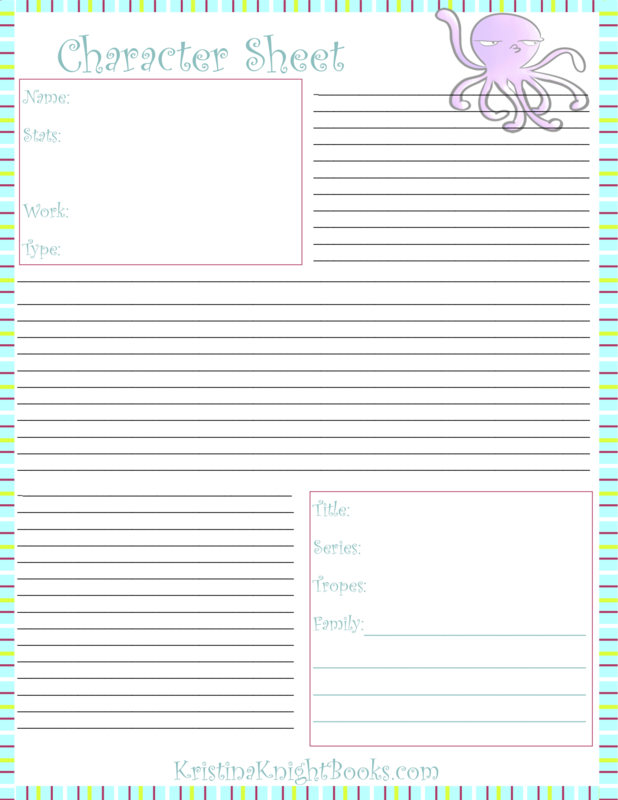 Download this printable Project Planner. 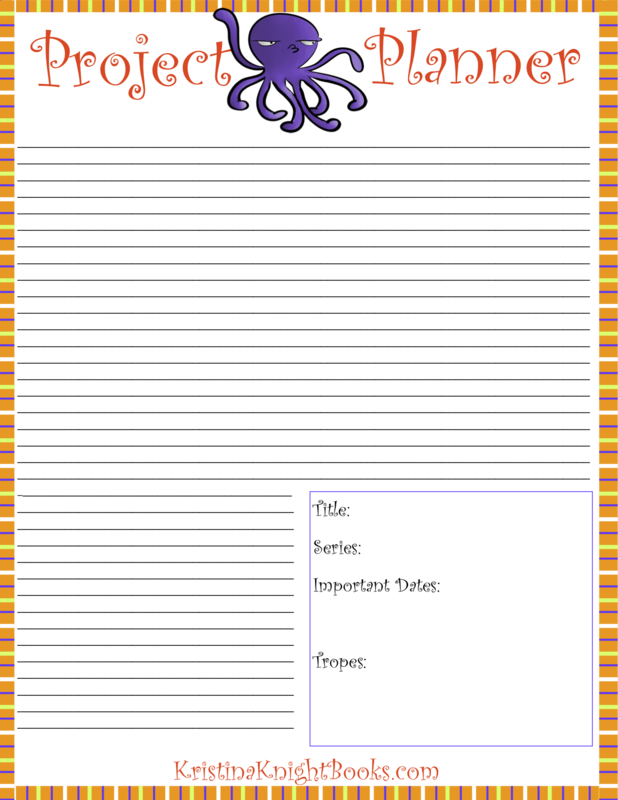 Download this printable Brain Dump Sheet. 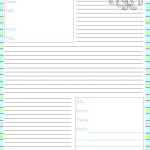 Download this printable At-a-Glance Sheet. 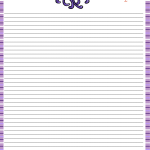 Download this Character Development Sheet. 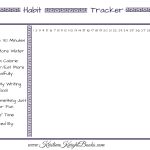 Download this Monthly Habit Tracker.